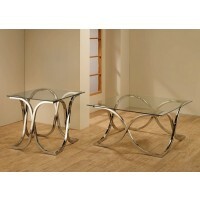 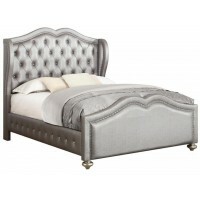 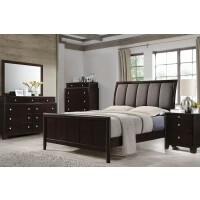 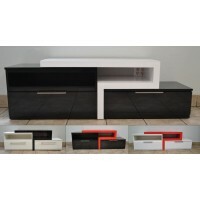 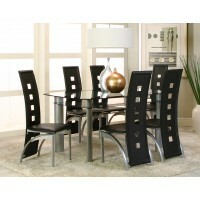 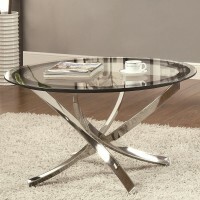 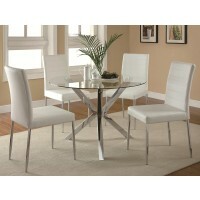 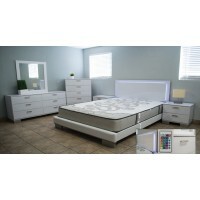 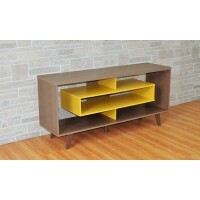 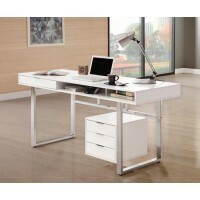 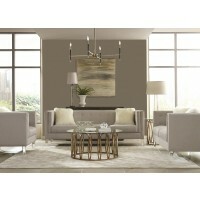 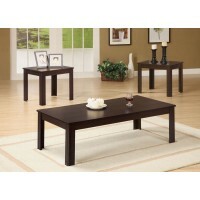 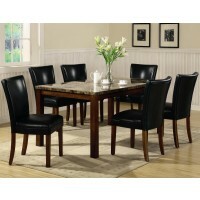 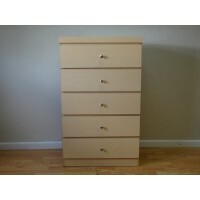 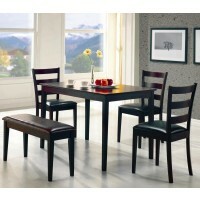 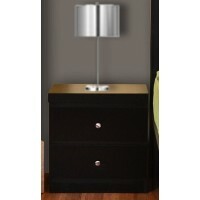 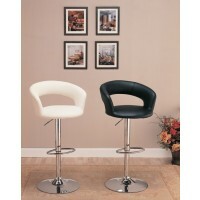 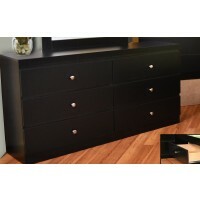 The best place to find quality furniture in Miami, FL at affordable prices! 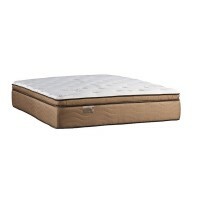 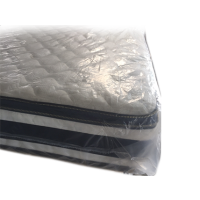 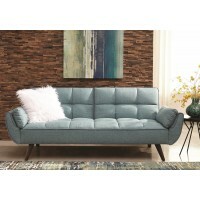 Shop Online for beds, bedroom sets, mattresses, living room sets, futons, dining sets and even kids furniture now to save an extra 40% to 70% off retail prices! 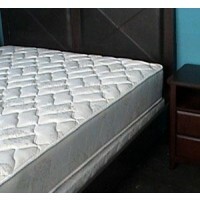 Same Day Delivery in Miami, Miami Beach, Fort Lauderdale and all of South Florida! 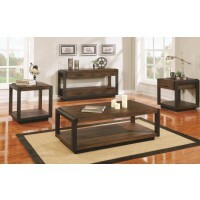 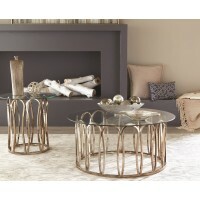 Looking for Furniture Stores in Miami? 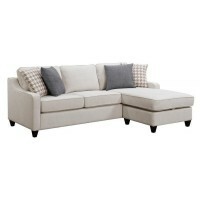 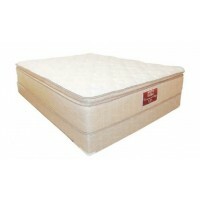 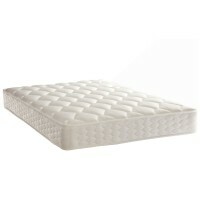 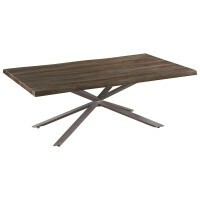 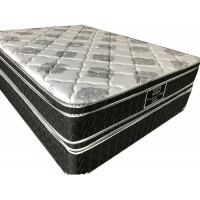 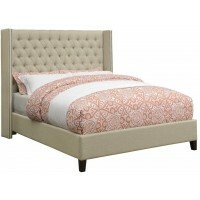 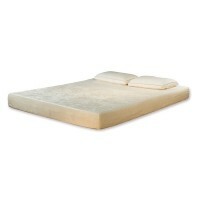 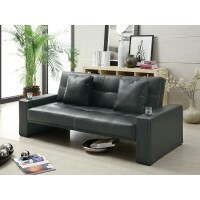 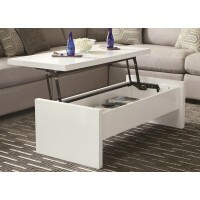 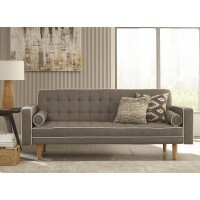 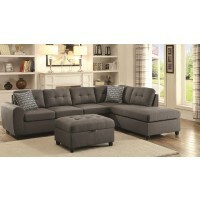 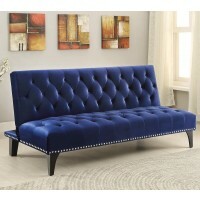 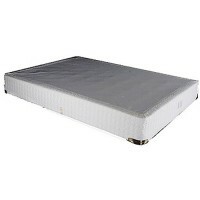 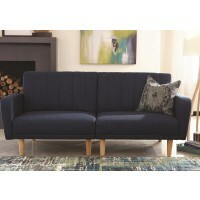 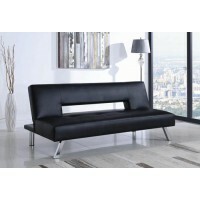 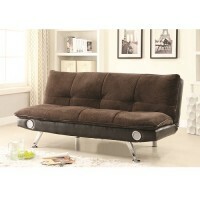 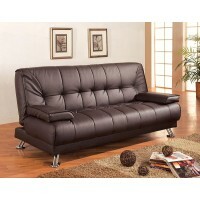 In the market for a futon, sofa, sectional, bedroom set, or any other home furnishings? 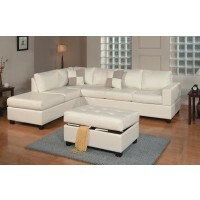 Well, Miami Home Furniture is the perfect place! 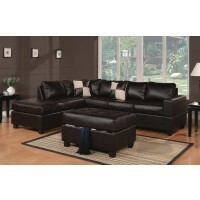 Look around our site; we offer our valued customers easy and convenient online shopping 24/7! 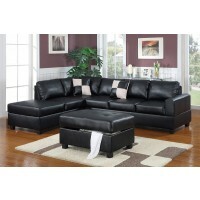 You can shop from the comfort of your own home any time, any day! 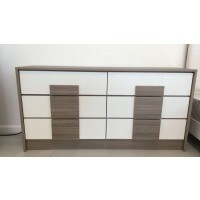 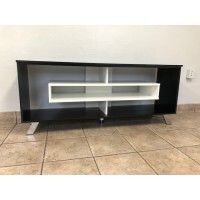 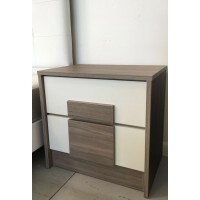 Miami Home Furniture will go above and beyond to help you furnish your home with the most flawless and stylish furniture around, while still offering insanely low prices AND we will even do Same Day Delivery on any In-Stock items!